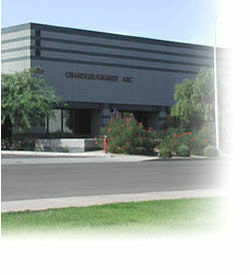 Chandler-Gilbert Arc is a private, nonprofit organization dedicated to providing training and support to adolescents and adults with developmental disabilities. We offer Residential, Employment, and Day Treatment and Training opportunities to approximately 200 individuals of varying levels of disability daily. Looking for work? CGArc offers a variety of opportunities to work and support the needs of a special group of individuals. We have a wide variety of flexible positions that fit your schedule, whether it be part-time summer employment for students, or full-time career positions.